Pansedal is one of Pinoys' favorite breakfasts. 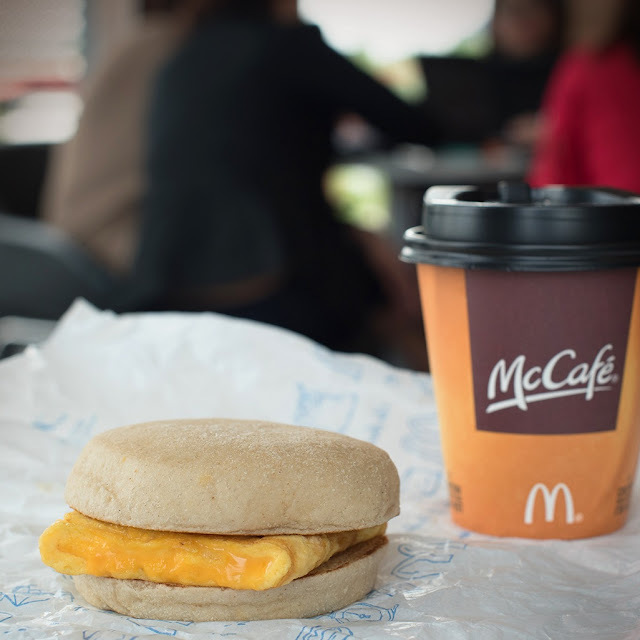 It makes us feel full and energized, just what we need to start our day. However, rushing in the morning makes us skip our breakfast. 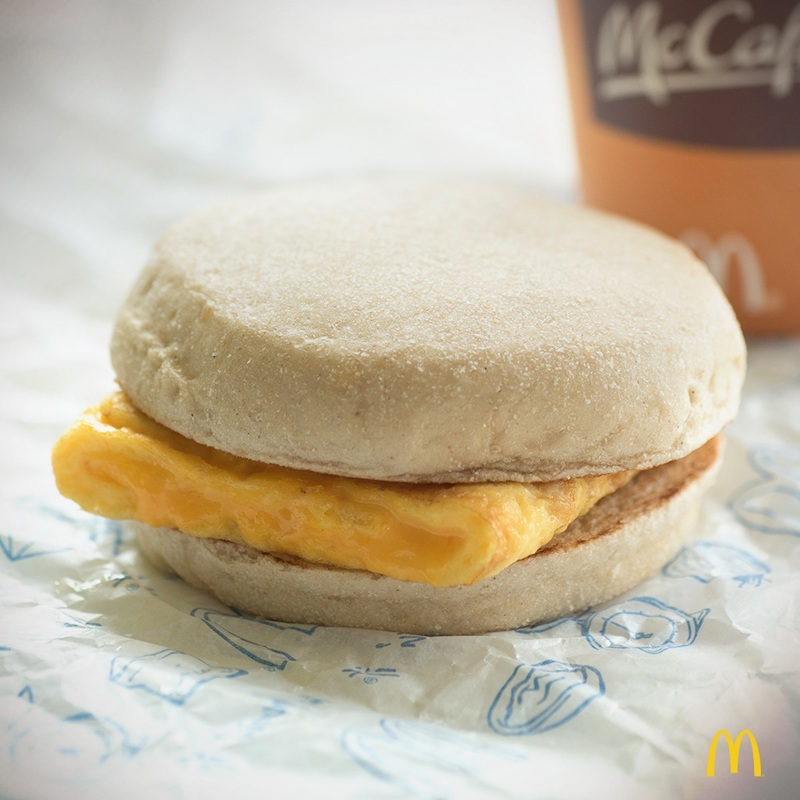 Good thing that McDonald's has this All-new Cheesy Eggdesal! Manila, Philippines – For Filipinos, nothing beats waking up to a good breakfast that is not only delicious and filling, but one that also brings a sense of comfort and familiarity. Starting July 24, Pinoys are in for a breakfast solution that will bring customers the familiar feeling of home, allowing them to enjoy relaxed and worry-free mornings. 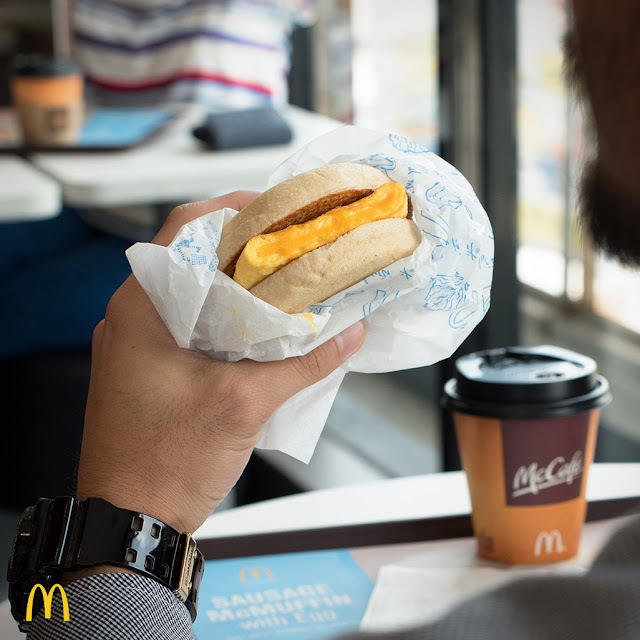 The all-new Cheesy Eggdesal is the perfect combination of fluffy folded egg and melted cheese in between warm pandesal buns. 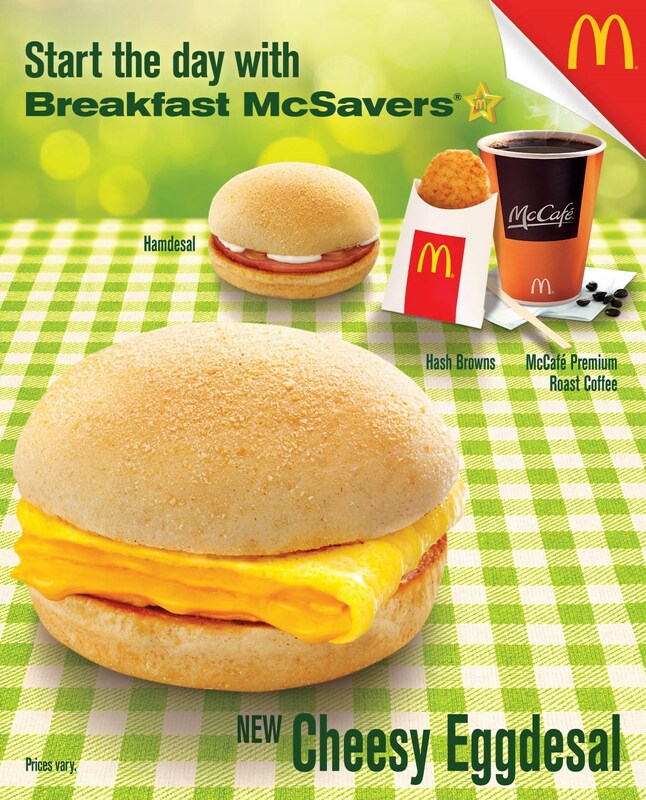 This new McDonald’s offering is sure to make mornings extra awesome, while giving the energy that one needs to face the day’s challenges.